The idea of a lasting marriage has almost vanished. 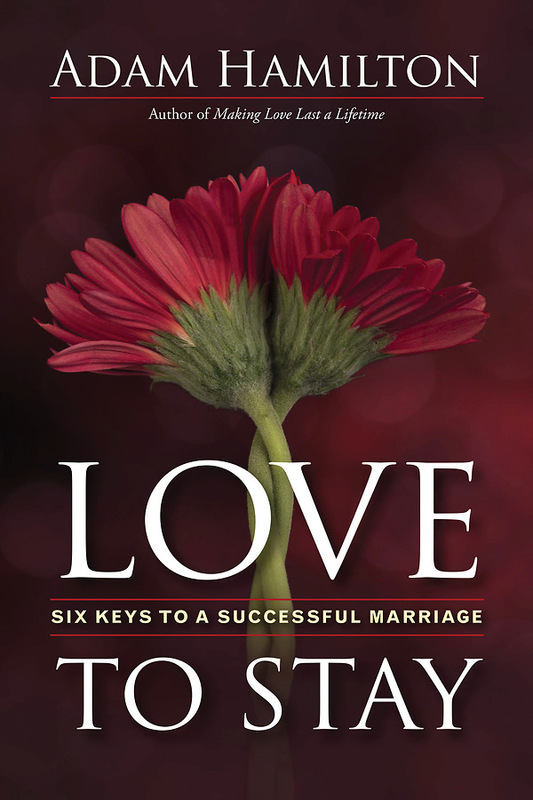 But in Love to Stay, Adam Hamilton explores how, with God’s help, it doesn’t have to be that way. Drawing upon a survey of thousands of couples and singles, interviews with relationship and marriage therapists, the latest research in the field, and wisdom from the Bible, Hamilton looks at what it takes to create and sustain healthy, meaningful romantic relationships across the course of a lifetime. The Leader Guide includes everything needed to facilitate this six-session study and the DVD brings Hamilton’s dynamic teaching style into the group.